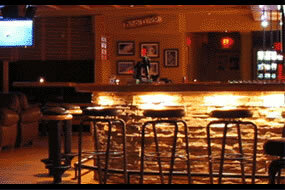 Banff has a varied and vibrant nightlife which ranges from English style pubs, to stylish bars and rocking night clubs. Great drinks specials can be found at Hoodoo Lounge, and beer lovers should check out St James Gate Irish Pub. 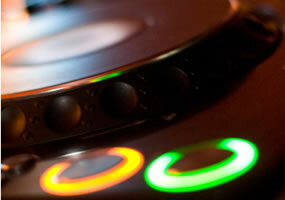 The best Banff night club by far is Aurora Nightclub where DJs spin classics, house and the latest dance music. For more information, take a look at the Hoodoo Lounge website, or to see upcoming events at Hoodoo Lounge, click here. or to see upcoming events at Aurora, click here. To see other Banff nightlife recommendations, please choose from the list below.